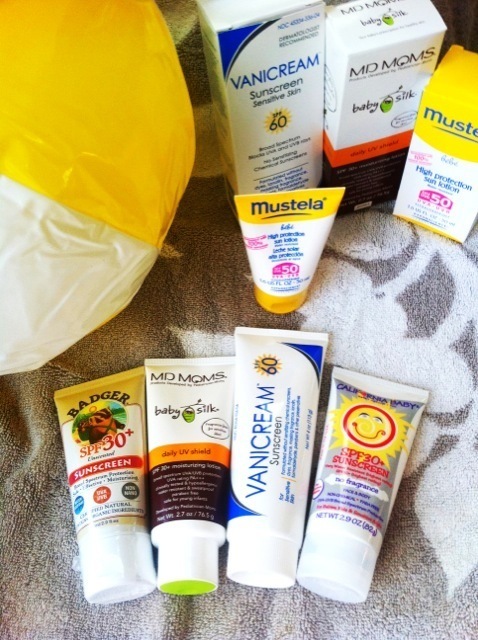 Before you read my sun safety tips for kids, check out this post Is your sunscreen safe? 86% in the market are not and read more what you need to know about sun screens. 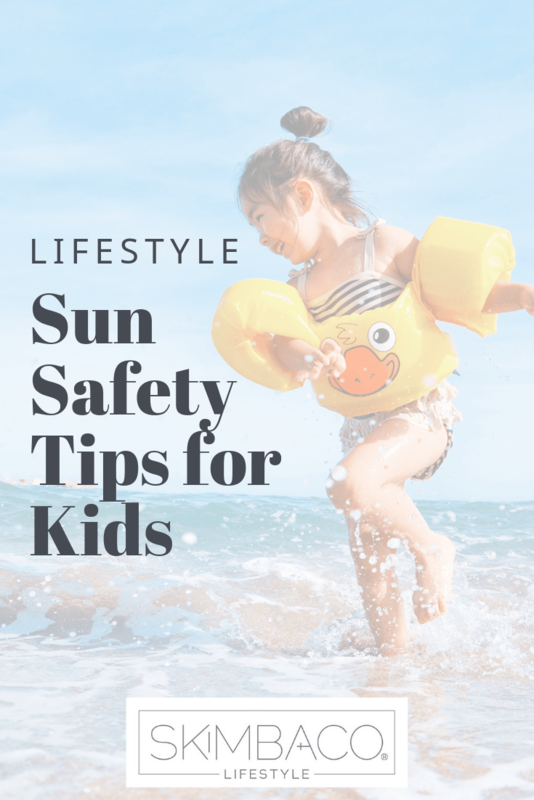 Most of the sun lotions found on the market have harmful chemicals, so make sure you will pick a sun lotion for your child and for you that doesn’t come with harmful chemicals. 1. Use sun lotion daily. Apply it 30 minutes before going outside. It’s best to do it before dressing up. Make it a daily routine, like brushing teeth. 2. Limit time in the sun, especially between 10 AM to 4 PM. 3. Stay in the shade as much as you can. 4. Use a sun hat and sun protective clothing. 6. Have sunlotion, sun glasses and sun hat by the door, easily reachable on the way out. 7. Keep sun lotion on the go, purchase small bottles and lip balm to keep in your purse at all times. 8. Be an example, use sun screen, do not tan, and talk about sun safety to children. 9. Use sun lotion at least 30 SPF. 10. Provide shade, consider getting sun shades, play tents or a playhouse to give children opportunities to play in the shade. Great ideas and so needed for these summer months! You have been tagged.